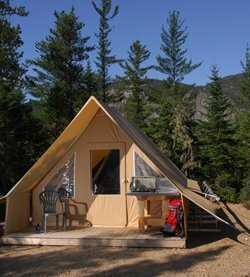 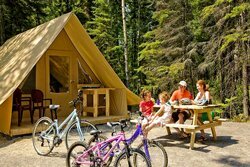 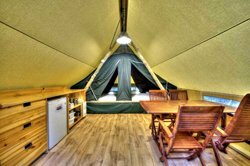 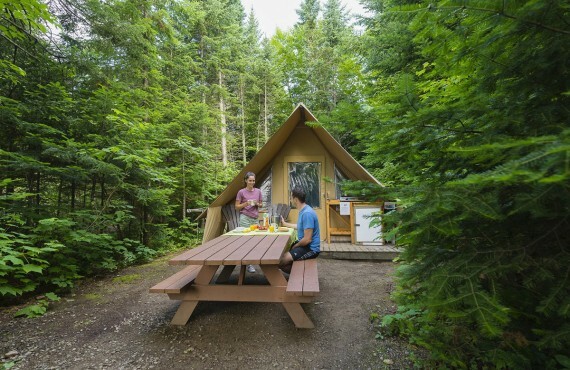 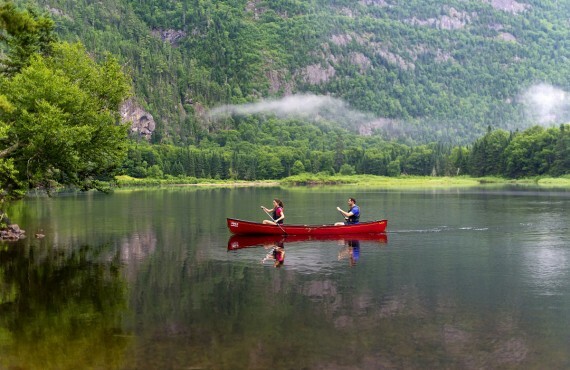 Try camping in a Ready-to-camp tent in the heart of Hautes Gorges National Park, one of Québec's most beautiful natural monuments. 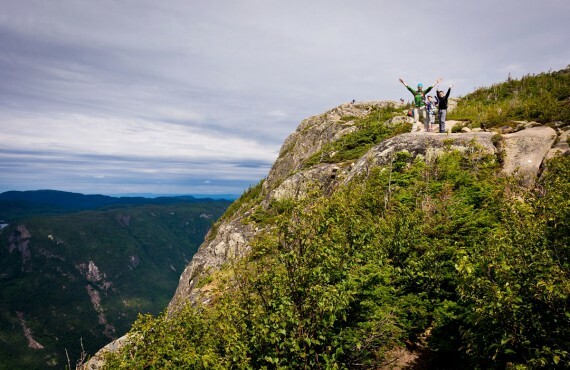 These rock faces are among the highest East of the Rockies! 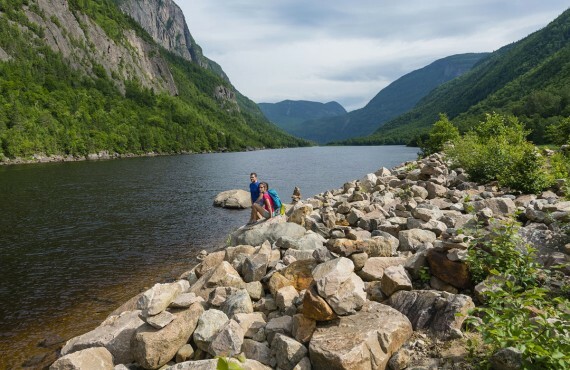 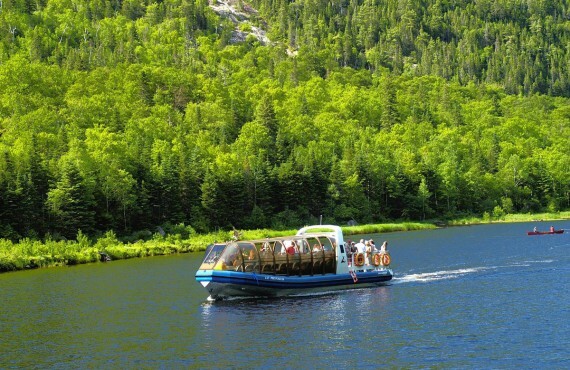 Steep slopes, beautiful natural surroundings, and the unusual course of Rivière Malbaie make this a unique and exceptional site.